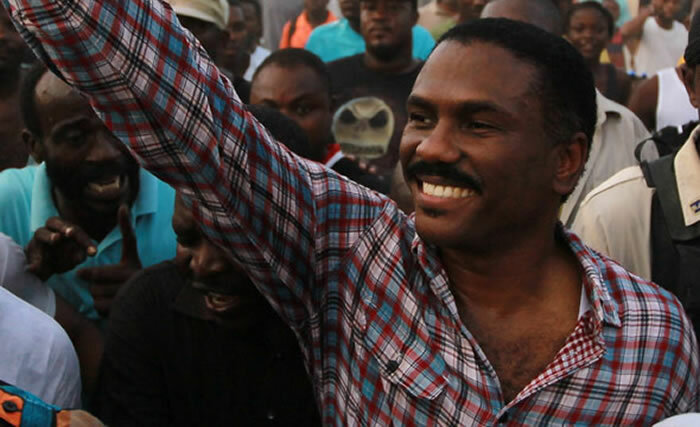 Jude Celestin, in a run-off with Jovenel Moise, risks losing the presidency because of voter fraud, occurring on Election Day. In 2010 Celestin ran under INITE banner. He placed second in the first round, and Martelly third. To sabotage Celestin, PHTK burned down INITE's headquarters, coercing INITE to abandon Celestin. Third-ranked Martelly overtook Mirlande Manigat to claim victory. This year Celestin backers are using social media to avoid a repeat of 2010's disappointment.